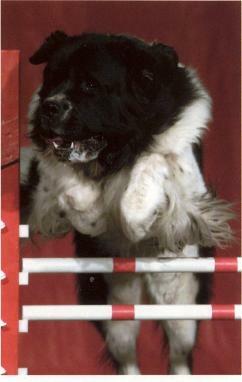 Quinner gets big air as he leaps from the boat on the WRD Rescue Handler exercise. 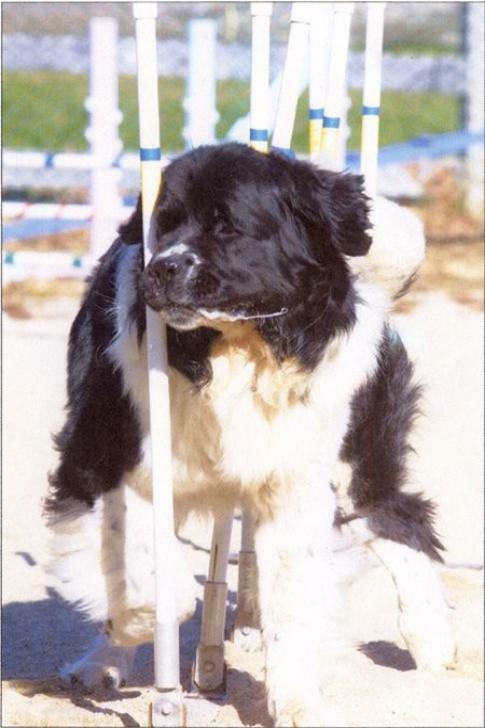 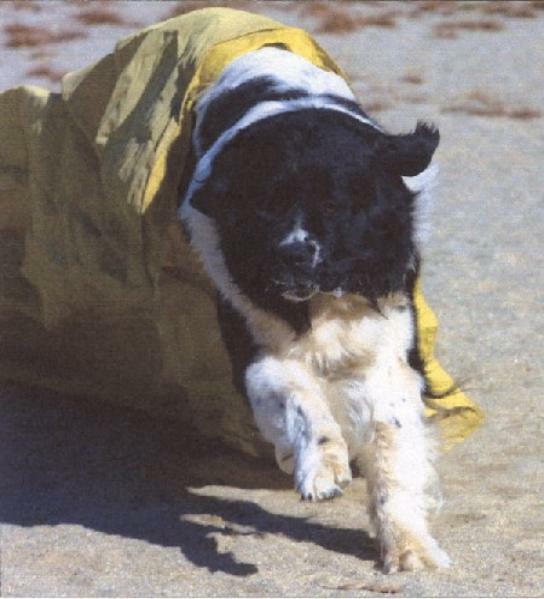 Quinner exits the chute during an agility run. 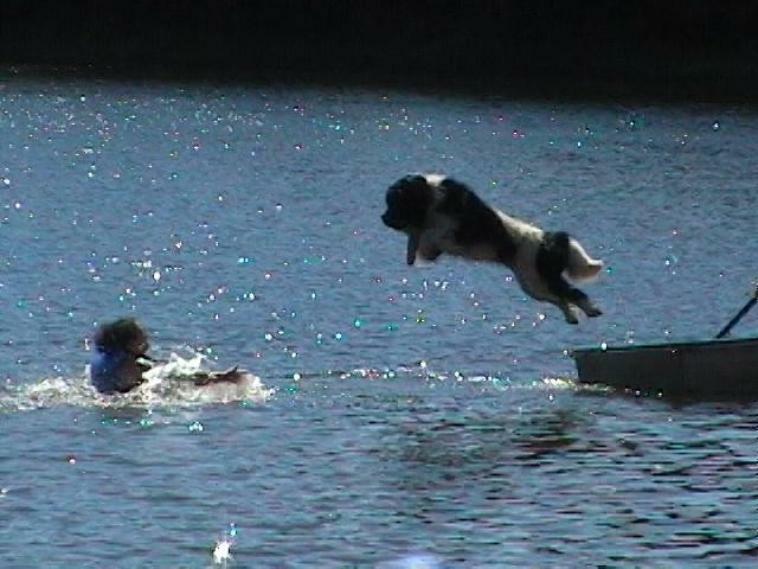 Quinner makes a big splash en route to retrieving his paddle. 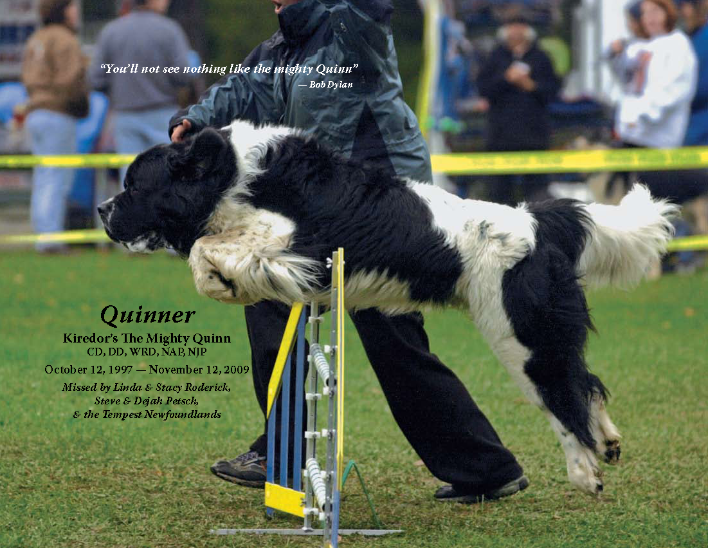 Quinner flies through the weave poles as the drool streams out of his mouth.